With modern advancement in medicine, suffering a critical illness like Heart Attack, Stroke, Cancer Diagnosis, doesn’t necessarily means death. In fact 90% of people who suffer a heart attack these days survive that event. That’s where the new kind of evolved Life insurance Policy comes in. One that adds Living Benefits. 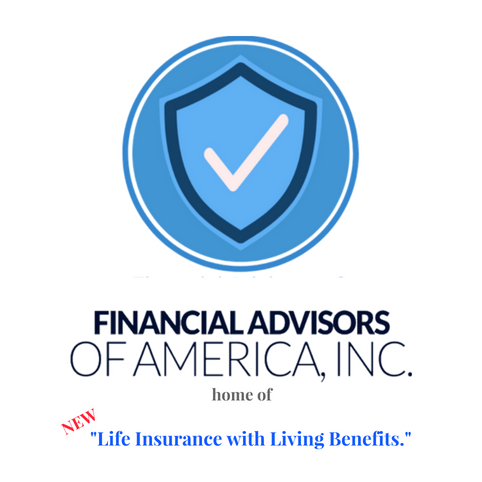 Living Benefits policies are essentially the smartphone of life insurance, They allow your insurance policy to not only a parting gift, but also provide the ability to accelerate the death benefit if you suffer a critical, chronic, or terminal illness. These ability can help save your financial life by unlocking whole new list of ways to use your policy while you’re still living. And often times it does all of these at the same price as the old kind of life insurance. Living Benefits protect you, your loved ones and your wallet not only in case you die, but also in case you don’t. Two Things always happen when you suffer a critical or chronic illness your expense go up, and your income goes down. When your expenses get higher than Income, that’s when debt begins to pile up, this is the exact trap that so many Americans are falling to every single day. In fact 60% of all bankruptcy are a direct result of a critical illness and the medical expenses that follow. With living benefits the policy holder has the option to accelerate a portion of their death benefits to replace their income and help to those added expenses. These benefits are difference and having a life afterwards and the best part is, they come at No Extra Cost of the consumer. So what kind of life insurance is protecting your family? Your grandpa’s traditional death benefit only coverage? Or the new evolved life insurance with built in living benefits? If you’re still using the “Rotary Phone” of life insurance maybe it’s time for an upgrade.